Welcome to our Soulcalibur VI Characters List, here you can view the Best Characters to play In Soulcalibur 6. 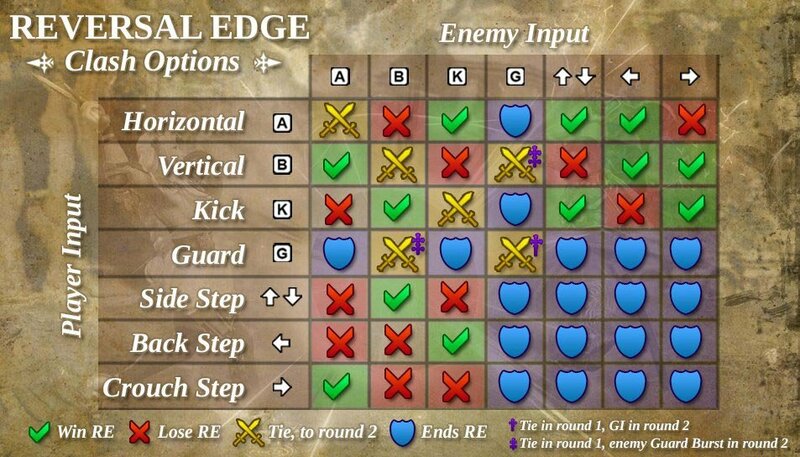 We also included a Reversal Edge Chart Guide and some information on the game mechanics to help get you up to speed. Before we jump into the Soulcalibur 6 Best Characters Tier List, let’s have a look at all the confirmed characters in the game. This will include any upcoming DLC introduced later in the game. The Soulcalibur VI Best Characters Tier List is made by combining multiple tier lists. At RankedBoost we rank Fighting Game characters using a Tier List. You can find the Best Characters in the S Tier, the further down you go the weaker they become ending with F Tier. DLC Characters will be included and placed once they are available in the game. 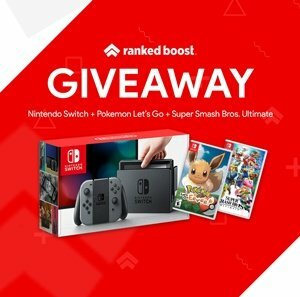 This list will apply across all platforms PS4, XBOX1, Nintendo Switch, and PC. 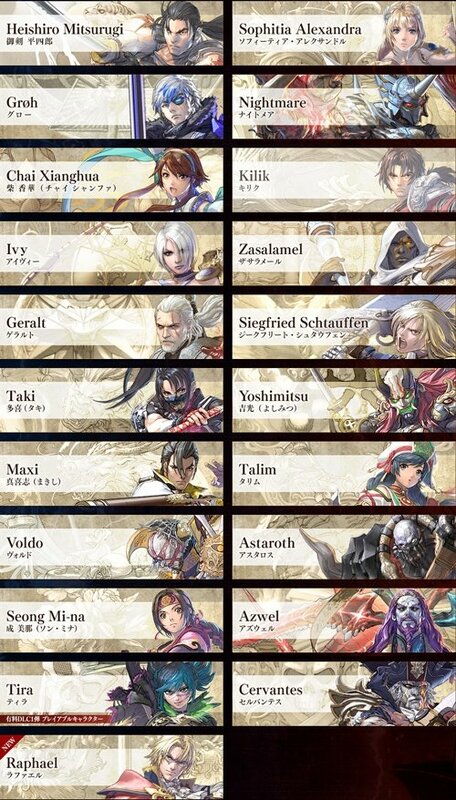 Soulcalibur 6 Character List of the entire roster so far with the Range and Difficulty of each. Here we will explain some of the basic game mechanics that will benefit the Best Soulcalibur 6 Characters you will play in versus mode. The first is Reversal Edge, which is pretty much a more complicated Rock, Paper, and Scissors.